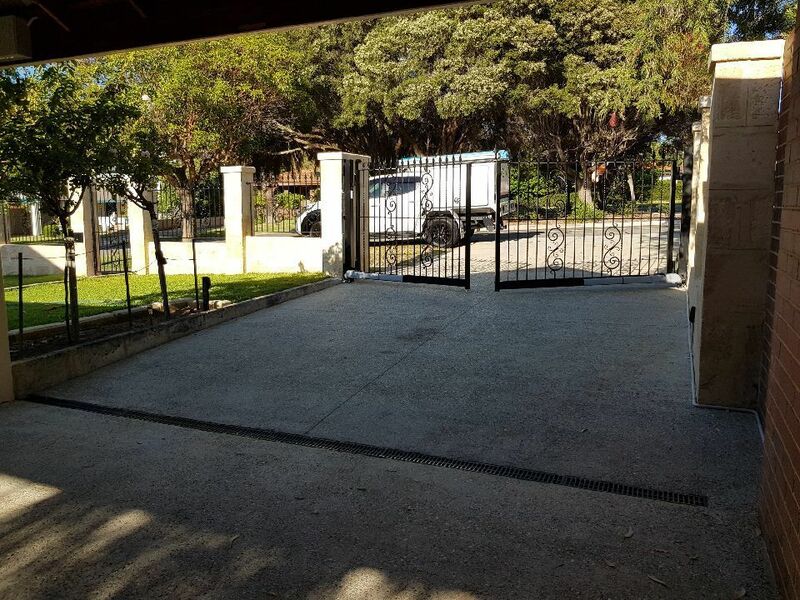 AGM Automation recently completed the Automation to a new Wrought Iron double swing gate, south of the River. 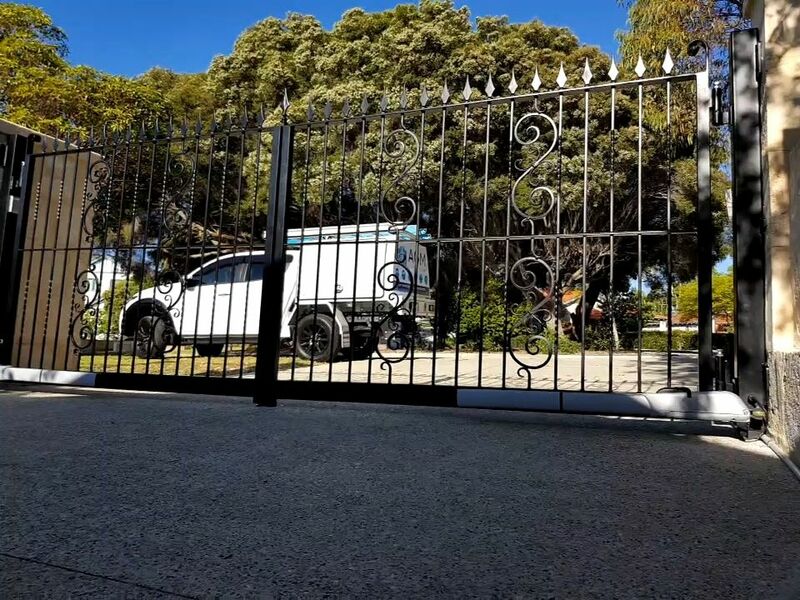 Working along side one of our Gate contractors we were able to help out a client who wanted to secure the front of the property with an automated gate & infill panels. 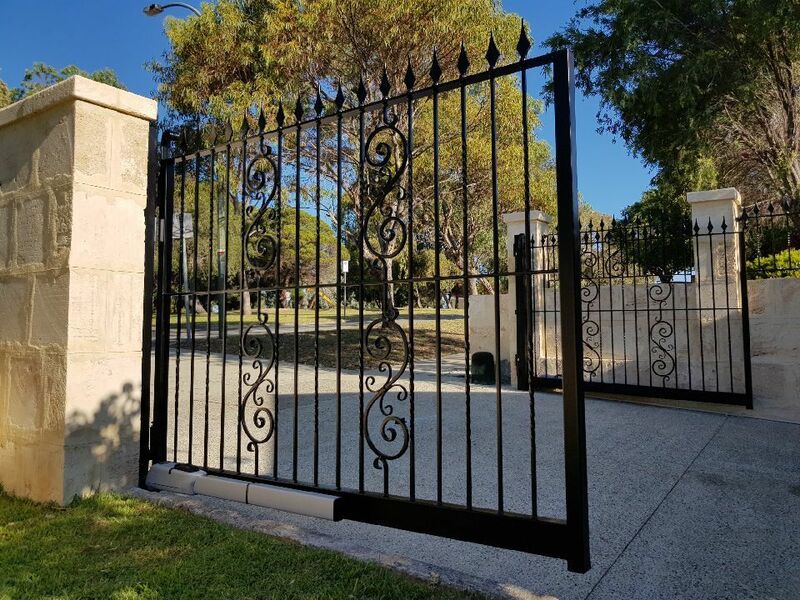 Working along side the our gate contractor, we were able to get the job completed smoothly, leaving our client satisfied and excited about their new Automated Custom Wrought Iron gates.